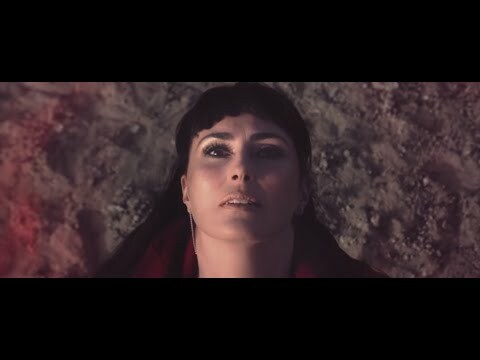 After two decades, WITHIN TEMPTATION is ready to break with the past. 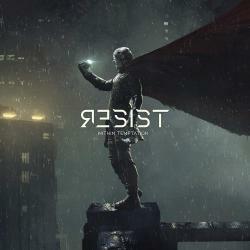 Following up the release of HYDRA in 2014, the new musical era of WITHIN TEMPTATION has never been stronger, as newest record RESIST brings a futuristic take on metal to the table - both instrumentally and Read more [...] thematically. The message of WITHIN TEMPTATION’S seventh studio album is clear: RESIST. This wake-up call soars through the album track list as a sharpened knife. 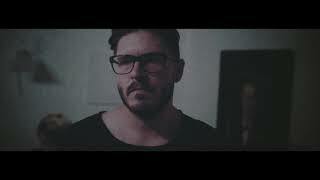 RESIST is armed with ten anthemic tracks, driven by grand melodies and dark hooks. It is an utterly distinctive metal record that takes inspiration from our modern and future society - both musically and personally - and casts it into mind blowing arrangements and dark melodies.